With it’s fine bubbles and light mousse, this delicate champagne creates a beautifully fruity and bready aroma on your palate. 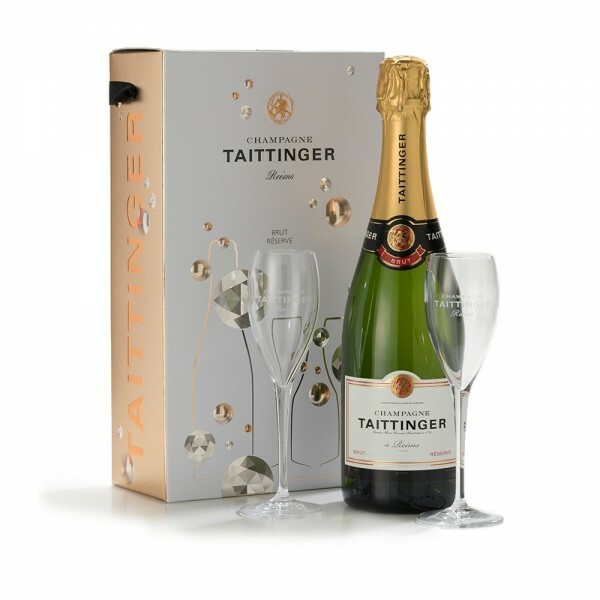 Its carefully balanced blend of 40% chardonnay, 35% Pinot Noir and 25% Pinot Meunier makes for a real crowd pleaser, especially when you have glasses to match! The perfect champagne, suitable for any occasion.